The Finn Drive project is part of a larger C.J. Miller reclamation of various Frederick County roadways, in which 15,569 tons of asphalt was utilized. In the Finn Drive road improvement project, the C.J. 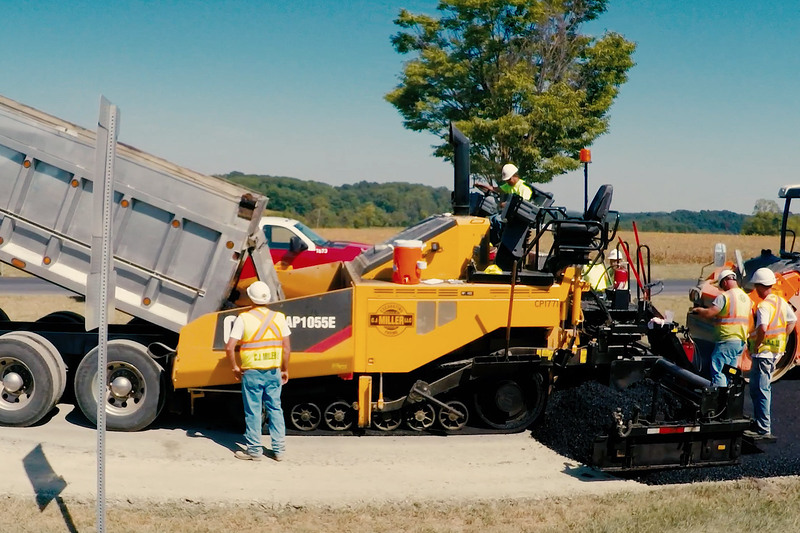 Miller crew used its Caterpillar reclaim/stabilizer to grind the existing asphalt and stone, before adding more than 76 tons of lime kiln dust as a stabilized base mixture. After grading the roadway and allowing it to cure, the C.J. 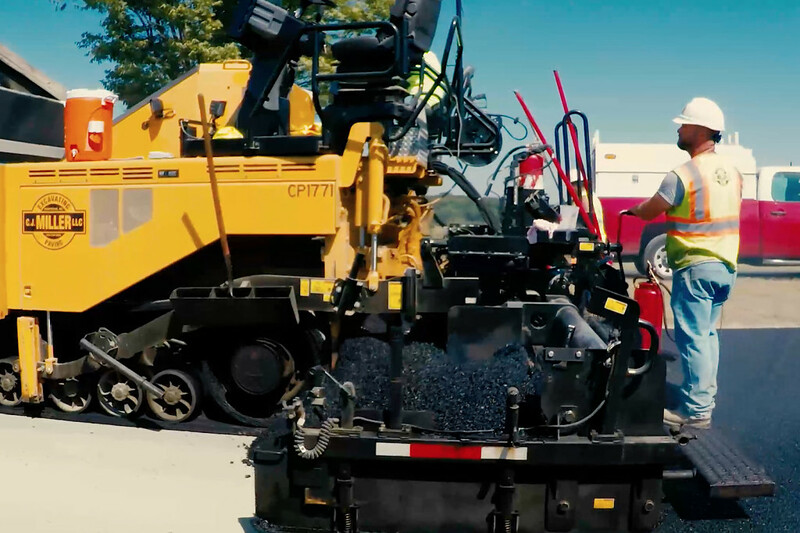 Miller paving crew got to work laying base asphalt. 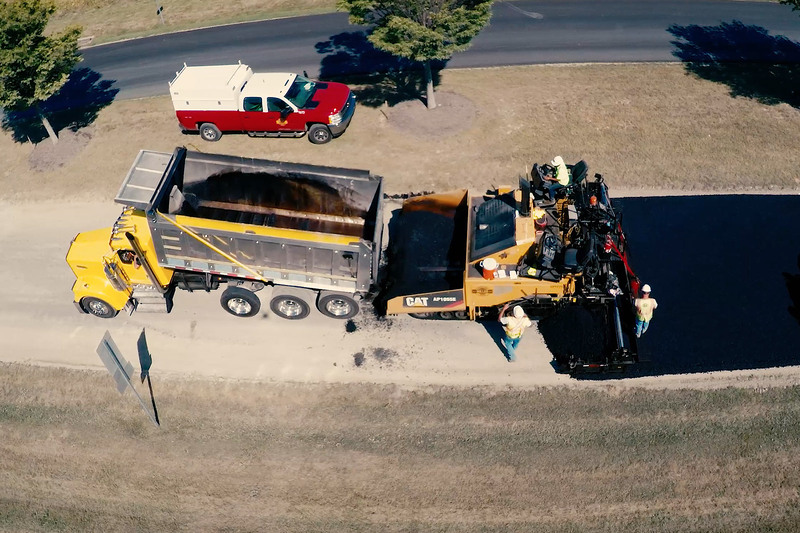 A 1 1/2-inch layer of 12.5mm surface asphalt completed the project.